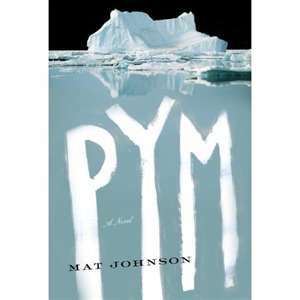 See, the thing about Pym is that it’s all the novels you want to read in one. There’s apocalypse, there’s adventure, there’s the allusions to a literary classic – it’s all there. The narrator, Chris Jaynes, has a voice that has a hint of academia, a straight forward ease, and a dark humor slant. Johnson is a writer who disregards the restraint of genres. Go and read it right now. Then visit Mat Johnson’s website, and also his infamously funny Twitter. ALSO! Mat Johnson is doing a reading at the Mixed Roots Film and Literary Festival! Get excited! In fact, get so excited that you are inspired to DONATE TO THE FESTIVAL!